Offering you a complete choice of products which include conveyor section and conveyor. 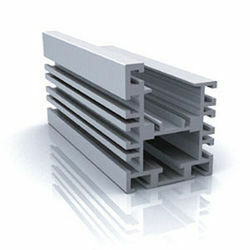 With the active support of our team of experts, we are engaged in offering a huge gamut of Conveyor Section. This conveyor section is specially designed and developed to meet all the needs of our international clients. We take into account the international quality standards set by the industry and offer suitable range of conveyor section. 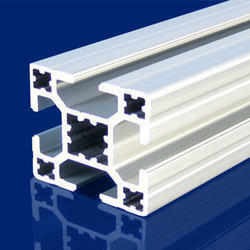 Being a well established-organization, we are engaged in providing a distinguished range of Aluminum Frame Conveyor.